AMSOIL INC. and its dealers respect the privacy of visitors to www.aoil.us & www.amsoil.com. AMSOIL does not sell personal or confidential information about you to anyone for any reason. AMSOIL web servers collect the IP addresses, not the email addresses, of visitors. This information is used only to determine the number of website visits, average time spent on the site, pages viewed and other information used to improve website content. When you provide personal information, such as your name and address, it is used only by AMSOIL to process your order, respond to your inquiry or allow you to access specific account information. 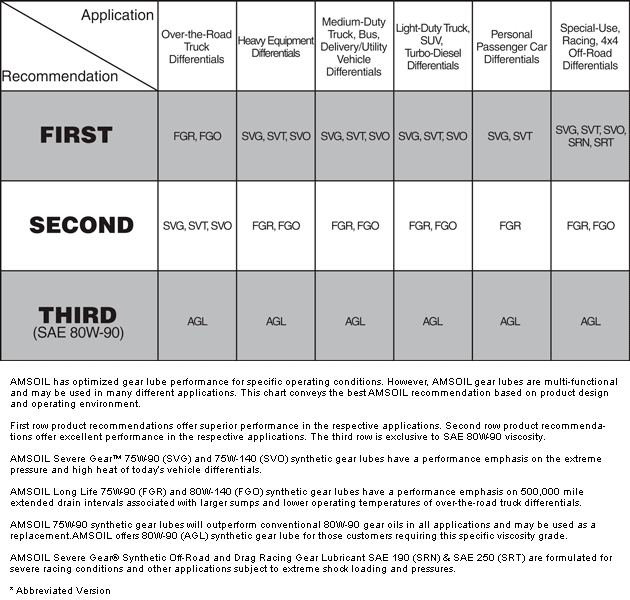 AMSOIL may disclose your information as required by law or to trusted contractors. AMSOIL contractors treat your information as confidential and are supplied only the information necessary to assist in providing AMSOIL services to you. If you ever receive an email from AMSOIL requesting your name, username or password for any secured areas of the AMSOIL website, only respond if you initiated the correspondence. 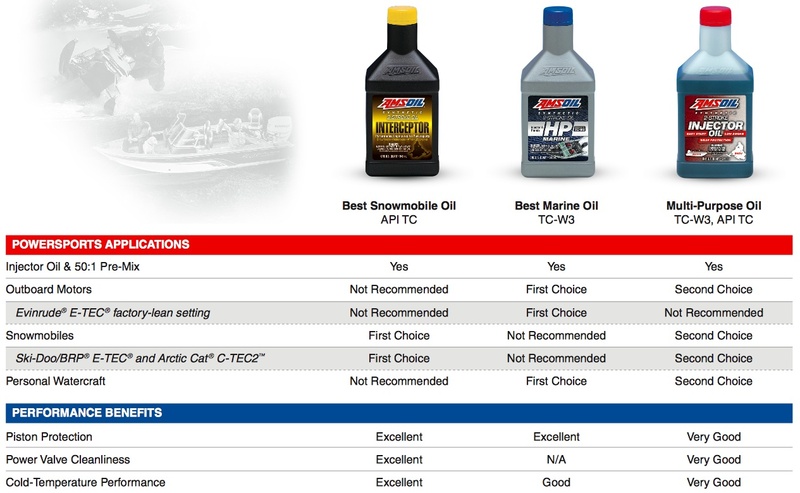 Ensure the email you received is from an AMSOIL corporate staff member or dealer. In general, the email will originate from an address with the "@amsoil.com" or "@aoil.ca" domain. If anyone suspicious requests your password, do not reply. Check first with the AMSOIL Web Department (email below) to verify the legitimacy of the request. If you arrived at the AMSOIL corporate website via an Authorized AMSOIL Dealer website, a special tag called a "cookie" may have been used to provide AMSOIL with the account number of that Dealer (a cookie is a tiny element of data that a website can send to your browser). You may set your browser to notify you when you receive a cookie. This cookie expires as soon as you close your browser. When you pay for an order in the AMSOIL Online Store by credit card, your credit card information is not saved. AMSOIL does not maintain permanent or temporary credit card information on its Internet server. All AMSOIL Online Store transactions use secure encryption. The AMSOIL corporate website may contain links to racing organizations, aftermarket partners or other websites. While AMSOIL tries only to link to sites that share its high standards and respect for privacy, AMSOIL is not responsible for the content or the privacy practices of other sites. 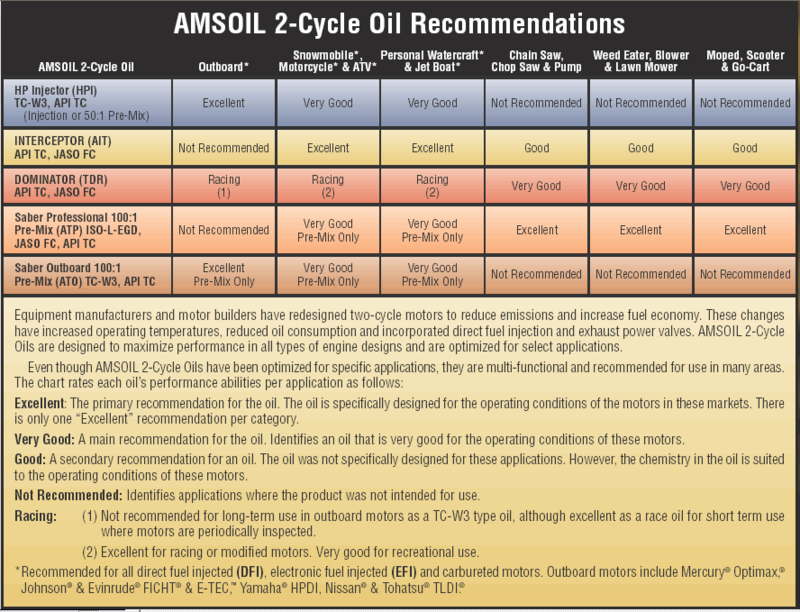 AMSOIL reserves the right to modify this policy without notice. Your continued use of this website or of AMSOIL services indicates your agreement to this policy. If you have any questions regarding your privacy while visiting www.aoil.us or www.amsoil.com , please email webmaster@amsoil.com.